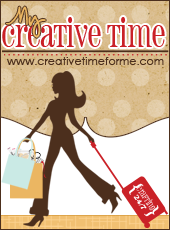 For my project I made a card using the latest release form my creative time. I kind of threw this card together last minute because I’m running around like crazy this week. I used the tim holtz distress markers, I am in love with these markers. Normal A2 size card. The pattern paper is from my minds eye not sure the collection, it was only $3 at Marshall’s. I used some charcoal twine with will be available in the my life in arts n craft store tomorrow!! I like that summer cloud paper -- that would be so very useful on many of my projects! I'll have to go hunt it down. Nicely done card! Very cute card and your papers are perfect for it. I love flying kites so when someone tells me to go fly a kite, I take them up on the offer. Jearise in Lorby's World. 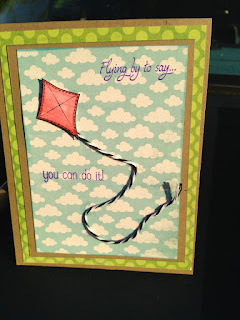 I love this card-----It is so cute and I love the gray twine. I love this card! 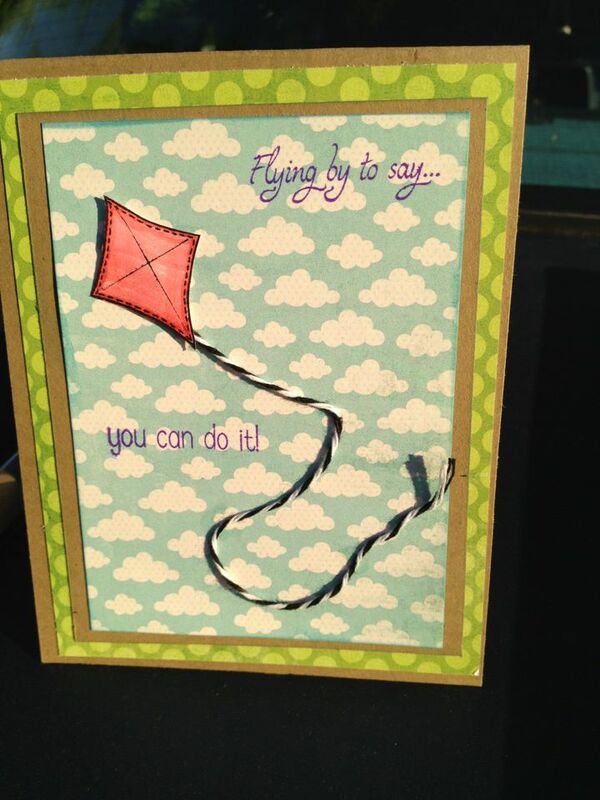 It's super cute, the saying is adorable, the kite is cute & you did a great job coloring it in! I love the paper too! Love your card! I want some of that paper! Love this card! And I am absolutely ADDICTED to those cute 6x6 paper packs--I picked that one up at Marshall's for a steal of a deal too, and I will be scraplifting your clever card! Thanks for the great idea! 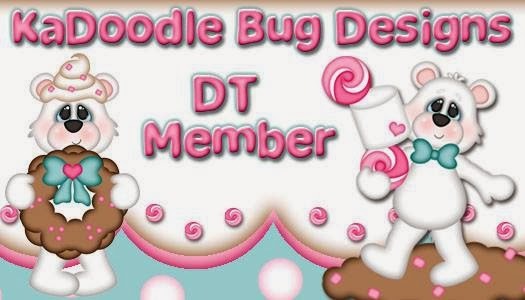 Awesome card, love the twine, it goes perfectly! Great card; I never thought to look for paper at Marshall's.